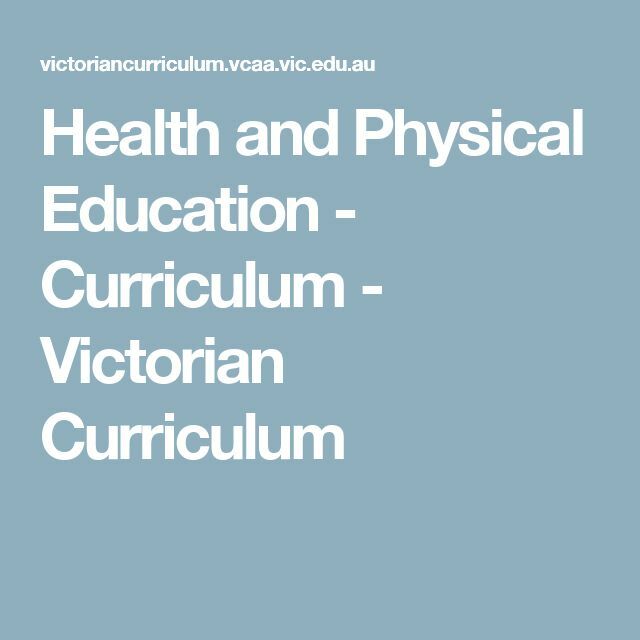 Draft Shape of the Australian Curriculum: Health and Physical Education Consultation Report 3 TRIM Reference: D12/8101 Contents Executive Summary... 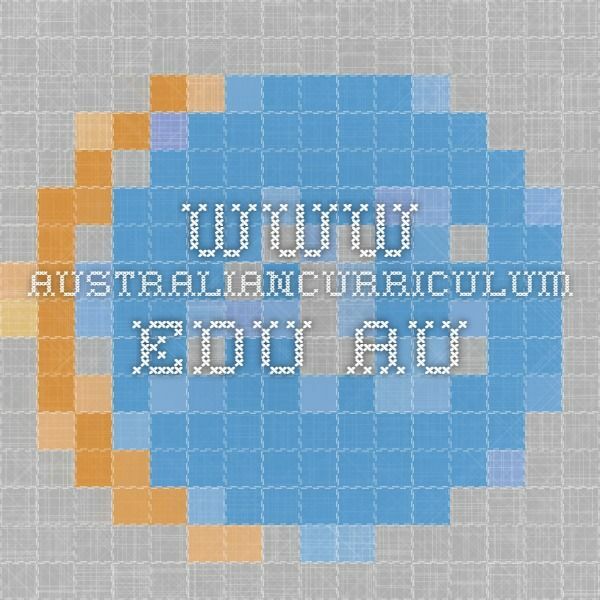 The Queensland Curriculum and Assessment for the Australian Curriculum Year 1 Health and Australian Curriculum: Health and Physical Education. 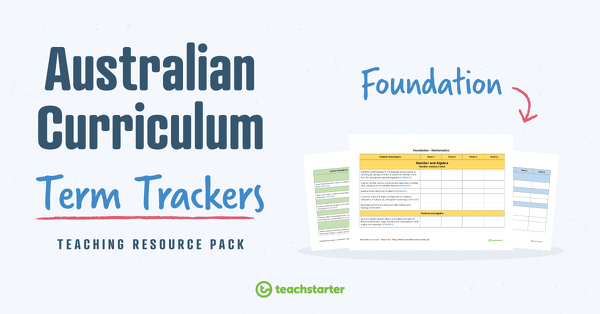 Teaching Resource: A Health and Physical Education term tracker using the Australian Curriculum Years 1 and 2 content descriptors and codes.... The Queensland Curriculum and Assessment for the Australian Curriculum Year 1 Health and Australian Curriculum: Health and Physical Education. 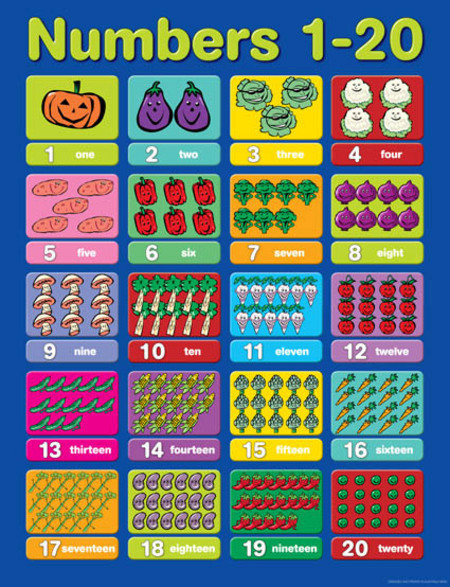 Teaching Resource: A Health and Physical Education term tracker using the Australian Curriculum Years 1 and 2 content descriptors and codes.